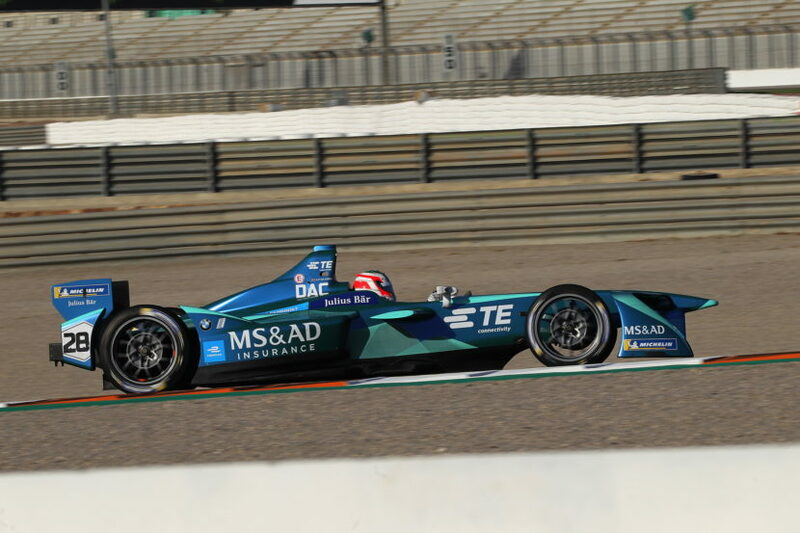 The official pre-season test in Valencia (ESP) heralds the crucial phase of preparations for season four of the FIA Formula E Championship for BMW and the MS&AD Andretti Team. 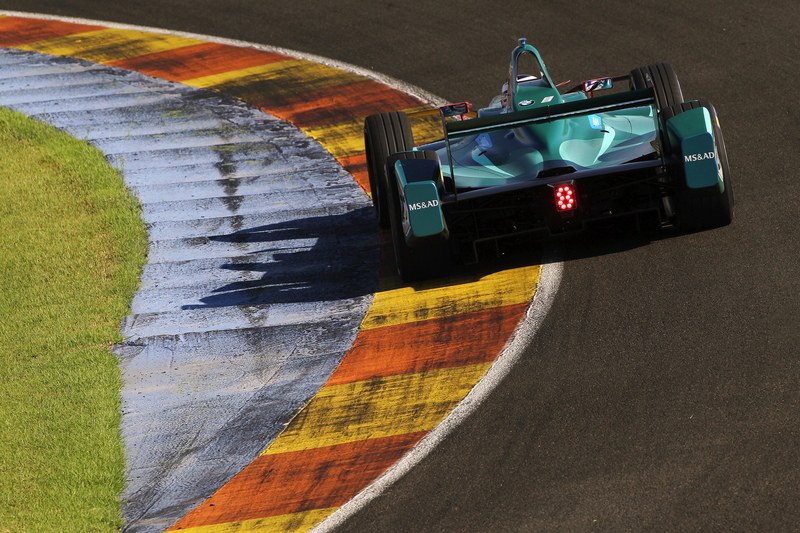 From Monday to Thursday, all the teams represented in Formula E assembled at the “Circuit Ricardo Tormo”. With Wednesday being a rest day, the teams had three days to test at the circuit. For two BMW works drivers it was also about getting deeper into Formula E: Tom Blomqvist (GBR) and Alexander Sims (GBR) were gathering more series experience at the test. 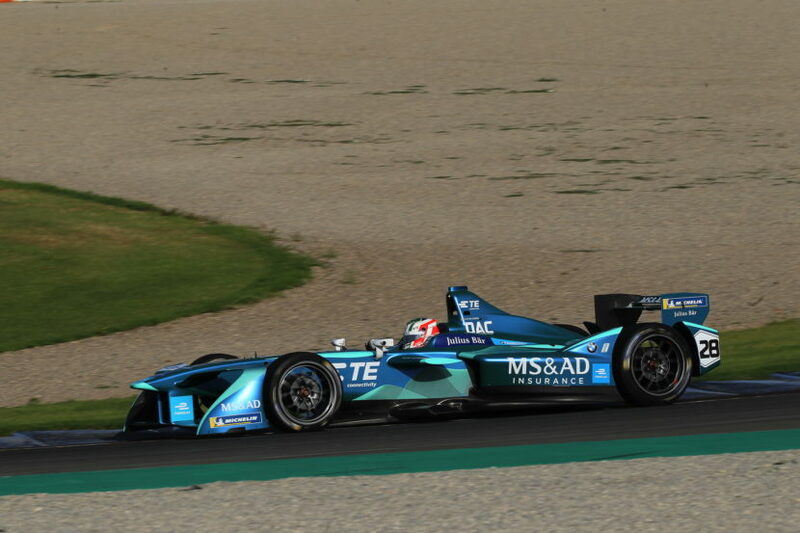 They alternated at the wheel of the cars with BMW works driver António Félix da Costa (POR), who is already confirmed as a regular driver for season four. The complete driver line-up at the MS&AD Andretti team will be announced at a later date. As part of the close cooperation with MS&AD Andretti, BMW will accompany the team throughout the coming season, as it continues to prepare for a works entry in season five. 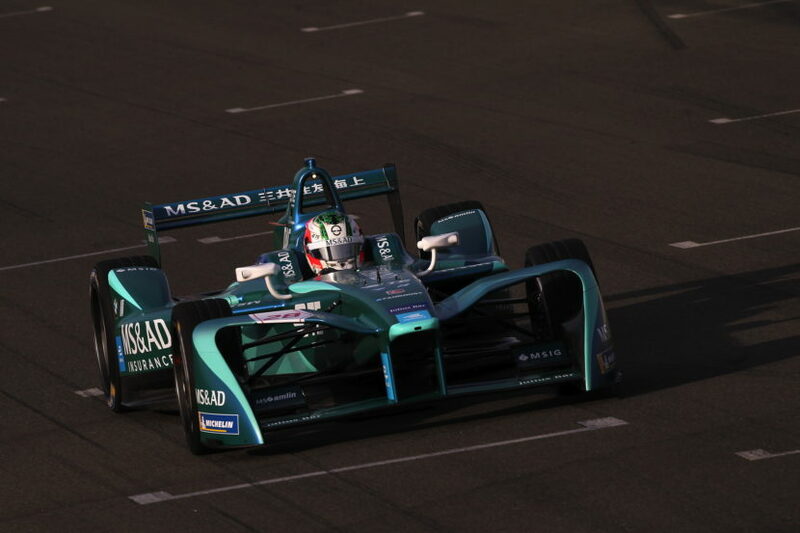 The first event on the 2017/18 calendar is the Hong Kong ePrix (HKG) on 2nd December 2017. 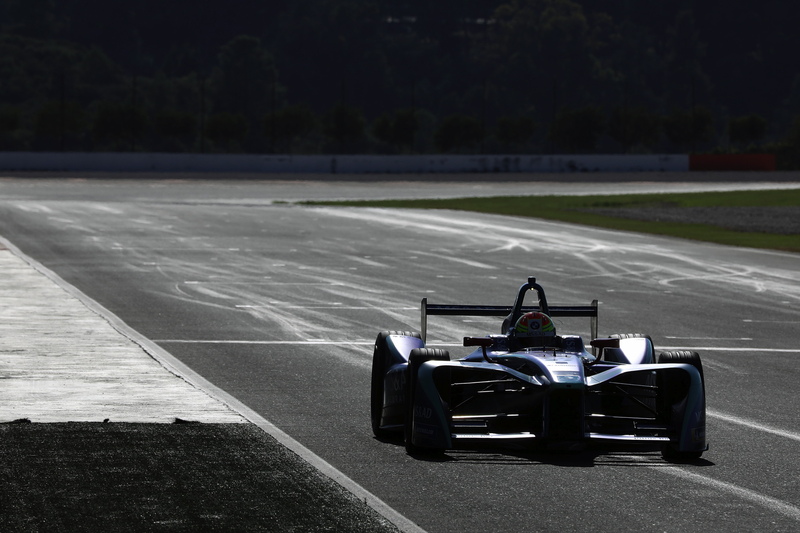 In total, the season consists of 14 races around the world. The finale will take place in Montréal, Canada, at the end of July 2018.